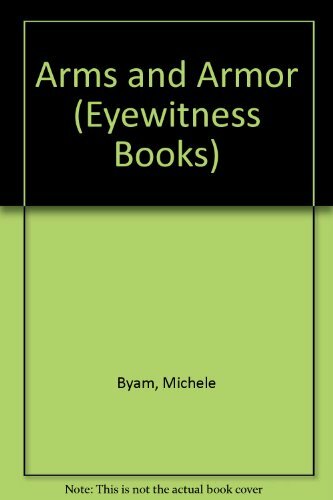 In a world where even toy guns are reviled by pacifistic parents there exists the extraordinary Eyewitness Book Arms & Armor. Studying weaponry is an unusual, fascinating angle on human history, as people have always used weapons to hunt, defend themselves, or attack. This intriguing photo essay examines the design, construction, and use of hand weapons and armor--from the Stone Age axe to the revolvers and rifles of the Wild West.